The seasons in Sun Valley may change, but one thing never varies: Our mountains come with a to-do list as tall as they are. 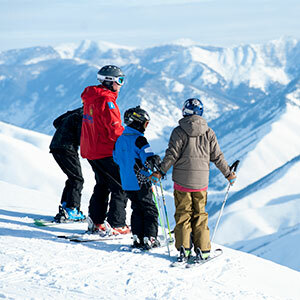 Winter slopes and summer escapes, adrenaline junkies and solitude seekers, simple pleasures and luxurious indulgences. Whatever pulls you to the mountains, we can help you find it here. This is where destination skiing was born. 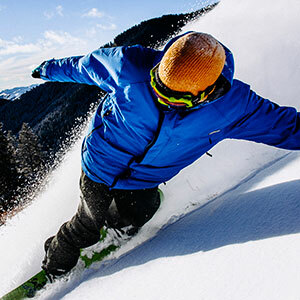 Ski and ride on Bald and Dollar mountains, and experience America’s first destination ski resort. Sun Valley helped teach the whole country the joy of skiing. Just think of what we can do for you and your family. 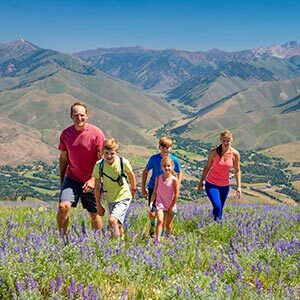 Sun Valley’s best views aren’t just of the mountains! Our skating rink is home to Olympic and world-class skaters, and is open to the public when you’re ready to skate. Vacation time is swim and gym time. 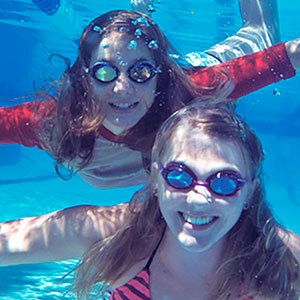 Sun Valley Resort has three swimming pools and two fitness centers available to help keep you moving, no matter what your vacation schedule. 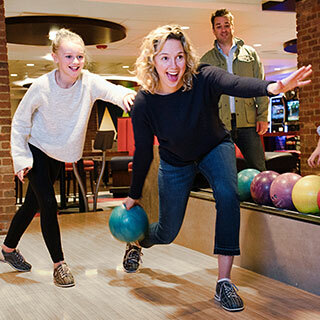 Infused with soulful 1950s vibes and rich history stretching back decades, the Bowling Alley and Game Room in the Sun Valley Lodge is one of the Northwest’s oldest bowling alleys. 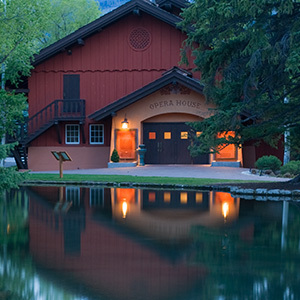 Situated in the heart of Sun Valley Village, the Opera House was built in 1937 and serves as Sun Valley's charming 340-seat theatre. The magic of Sun Valley starts early. 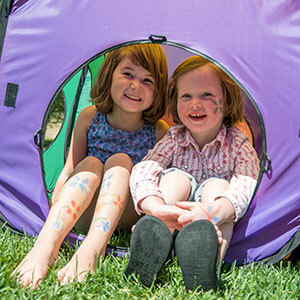 Our kids camps blend adventure, discovery and playtime for children of all ages! 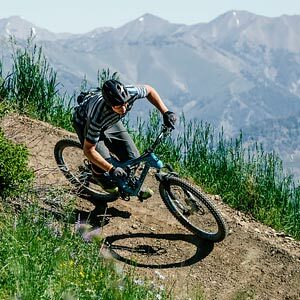 Sun Valley’s running landscape has what you’re after, with nearly 400 miles of singletrack and 30 miles of paved trails. You’ll exhaust yourself before you exhaust your options. 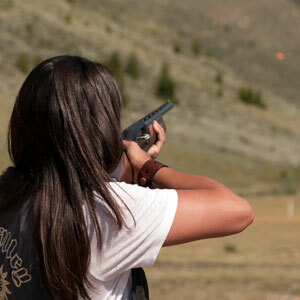 Come discover the pleasure of what a calm mind, a steady hand and a good eye can offer at the Sun Valley Gun Club. 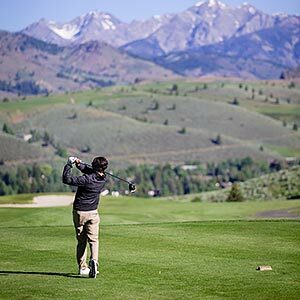 From our sweeping 6,968-yard Trail Creek championship course to the alpine links–style nine-hole White Clouds course, our golf offerings will have you reaching for your clubs. When vacation means court time, our tennis center offers a mountain setting perfect for a little Sun Valley serve and volley. Some landscapes were made to be explored on horseback. Sun Valley is one of them. 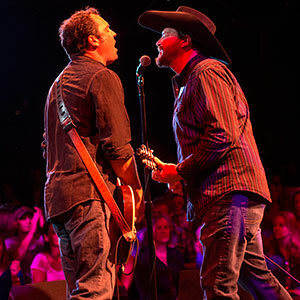 Come join us at Sun Valley Stables for a mountain ride of a different kind. 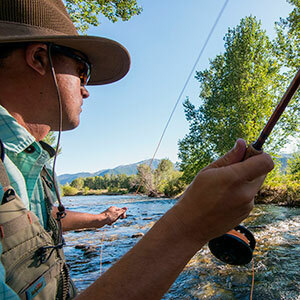 The rivers and streams of Sun Valley have been known to make even those who don’t fish crave a rod. Think of what they’ll do to dedicated fly-fishing anglers. Stay cool while getting a workout in one of the Valley’s best spots. 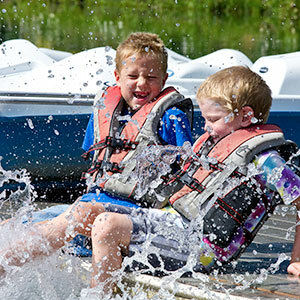 Paddle boats on Sun Valley Lake are a little slice of beach in the mountains. 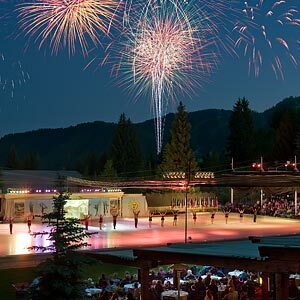 There’s ice skating, and there’s Sun Valley skating. Our summer season includes original ice shows highlighting new stars, impressive athletic routines and fresh sounds. 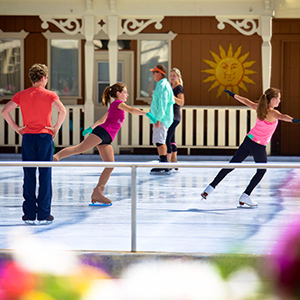 There is no better place to train than the Sun Valley Skating Center. Not all trails go down. 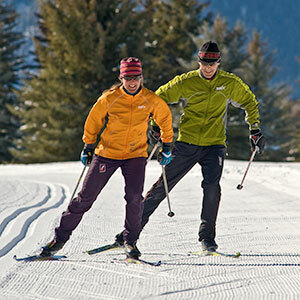 Our cross-country skiing and snowshoeing is among the best in the U.S., with a range of trails to explore, expert coaching and premium rentals available. 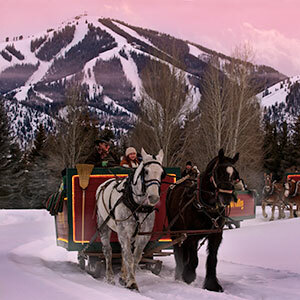 When the snow’s falling and the season’s in swing, there’s no better way to end a winter day than with a sleigh ride into the hills.